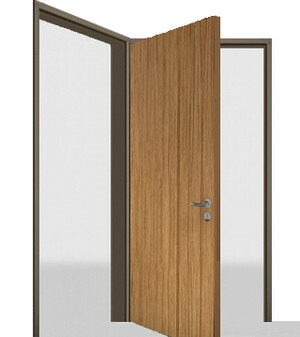 Non-standard frames are specifically produced according to customer specifications – even from a lot size of 1. As a frame specialist with decades of experience, BOS Best Of Steel offers a wide range of high quality non-standard frames for different fields of application. BOS Best Of Steel has been producing steel frames since 1967 in countless designs for a wide variety of requirements. You can find special frames which are suitable for your respective intended purpose at BOS! 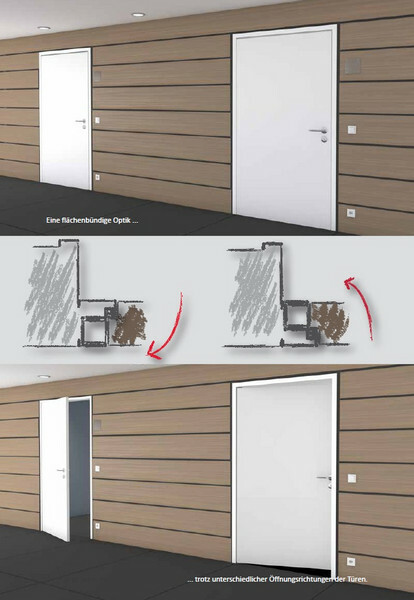 With the Duplex frame three rooms can be served with just one door element, as the door leaf can be closed in two directions. In this way the WC area is easily separated from the bathroom and bedroom in hotel rooms. 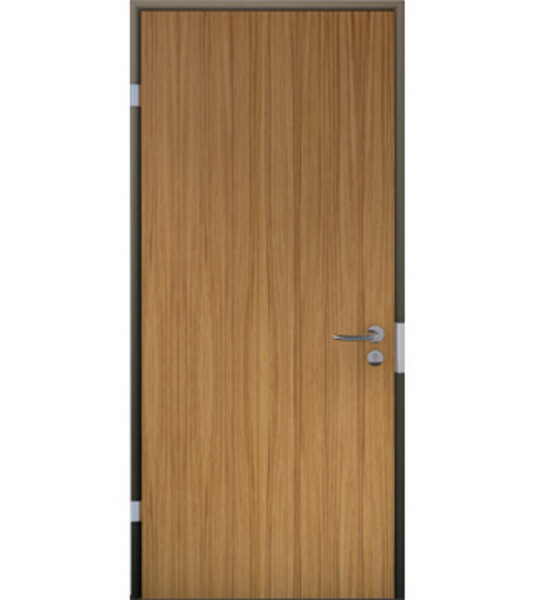 This saves a door leaf, allows for an open plan concept and increases efficiency, as the space required for opening an extra active door leaf is rendered unnecessary. The Planar soffit frames enable the doors and frames to be flush with the wall (corridor) even when the opening directions are different. Also available as sports hall frame: in order to significantly reduce the risk of injury, these special frames are designed so that the door element is flush with the wall from the inside yet the door opens outwards, not into the room. 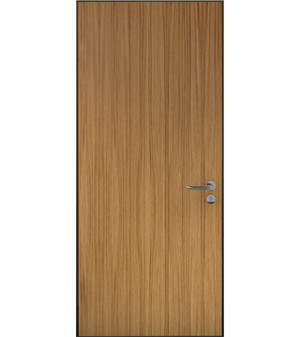 Sino frames are characterized through an extremely narrow architrave of only 4mm thus offering a unique appearance. A flush surface of wall, frame and door is achieved using concealed hinges. This non-standard frame is suitable for brick and stud walls. With their finger protection, SafetyDesign frames combine the highest safety requirements with attractive appearance for use in kindergartens, day care centres, schools and hospitals. The round form of the architrave and hinge prevents fingers from getting trapped on the hinge side of the frame. 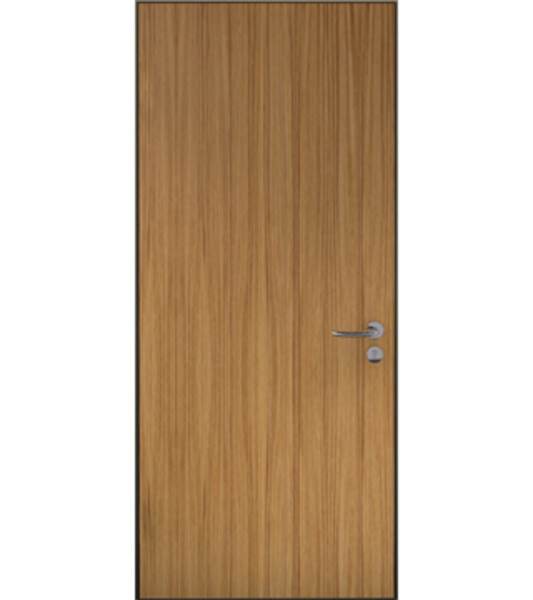 The pivot point of the door is in the centre of the architrave radius so that the distance remains constant, reducing the risk of serious injury. For additional safety in the rebate area, a raised seal is used.